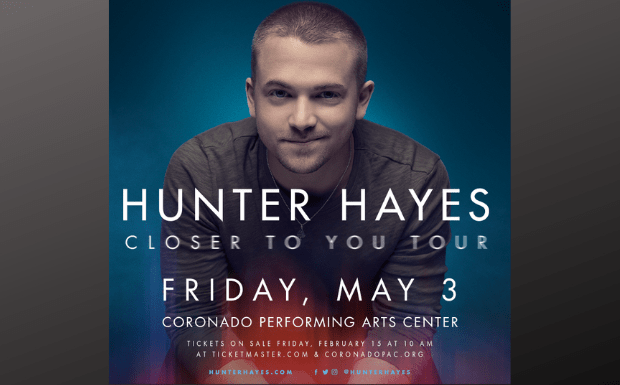 With the 2019 Grammy Awards only days away, five-time nominee Hunter Hayes partnered with the prestigious organization to announce his headlining Closer To You tour, making a one night stop at the Coronado Performing Arts Center on Friday, May 3 in Rockford! Tickets will go on sale February 15 at 10AM via Ticketmaster.com . 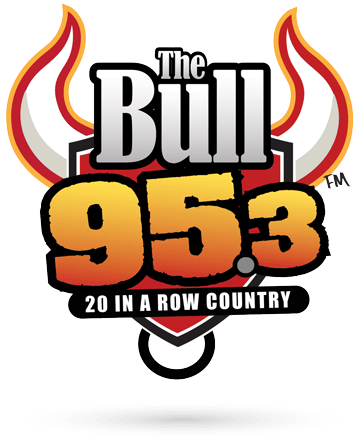 Tickets will also be available for purchase at the Coronado PAC or BMO Harris Bank Center box office, or over the phone at 815-968-5222.